Are you having problems getting started with Ubuntu 13.10? Do you have Ubuntu 13.10 installed and don’t know what to do now? What if there was a guide to help you get your new Ubuntu 13.10 installation setup and help you get started? 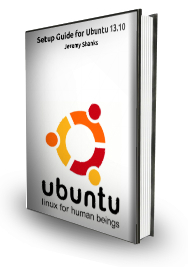 The Linux Startup is proud to present the Ubuntu 13.10 Quick Setup Guide. The Linux Startup believes in this eBook so much that we are offering a complete money back guarantee. 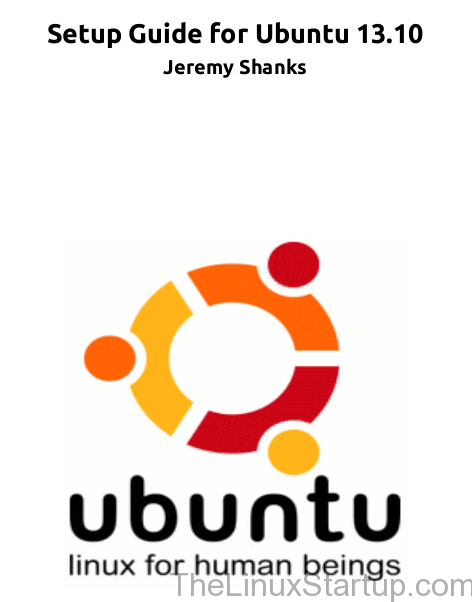 Don’t miss out on this limited time offer of only $3 for the Ubuntu 13.10 Quick Startup Guide.